Memorial Day always brings back great memories from when I was a kid. It is easy to remember getting a day off school, having fun pool parties, delicious barbequed food, and NBA Playoff basketball on TV. With all of the festivities that go on, it can become easy to forget what this holiday is truly about. Many people have lost their lives defending our country, and it’s principles. Being free comes with a cost, and it is important every year to remember what some have given in order to allow us to enjoy those things we love on Memorial Day. Last year I was able to travel to Washington DC for National Police Memorial Week. This is the week where all of the law enforcement officers who died in the line of duty the year before are honored at the US Capital. 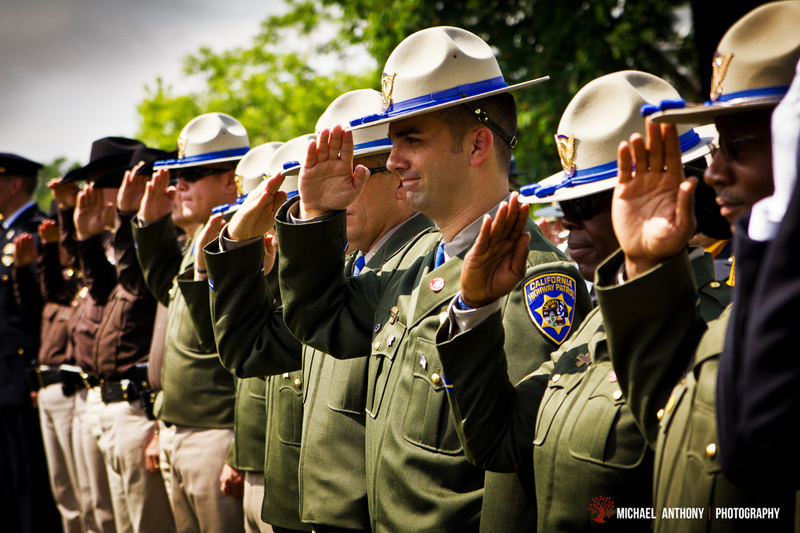 My Brother-in-Law, California Highway Patrol Officer Tom Coleman, lost his life in the line of duty on June 11th, 2010. He was one of many that paid the ultimate sacrifice defending our country’s freedoms, that week I saw hundreds of broken families, and there are thousands more each year that I did not see. An experience like that really allows you to appreciate what thousands have fought to defend for us throughout our nation’s history.